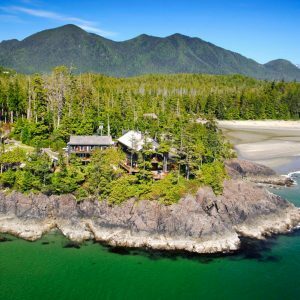 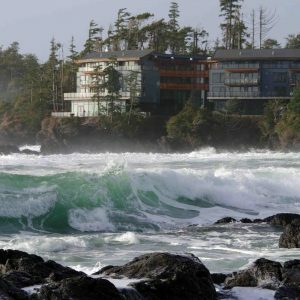 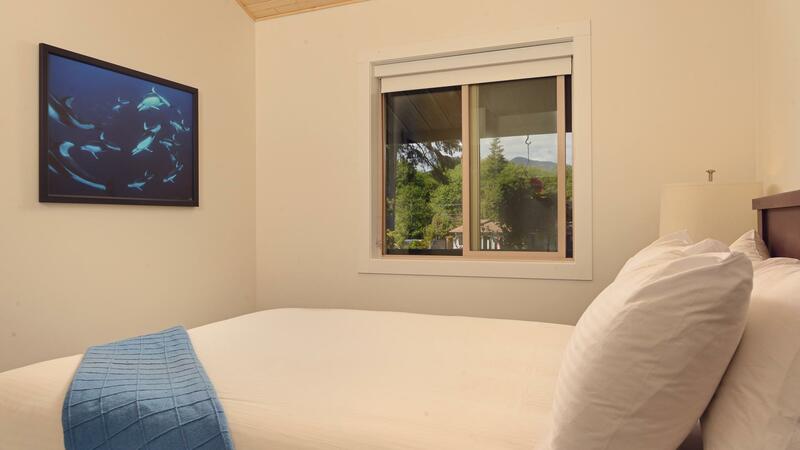 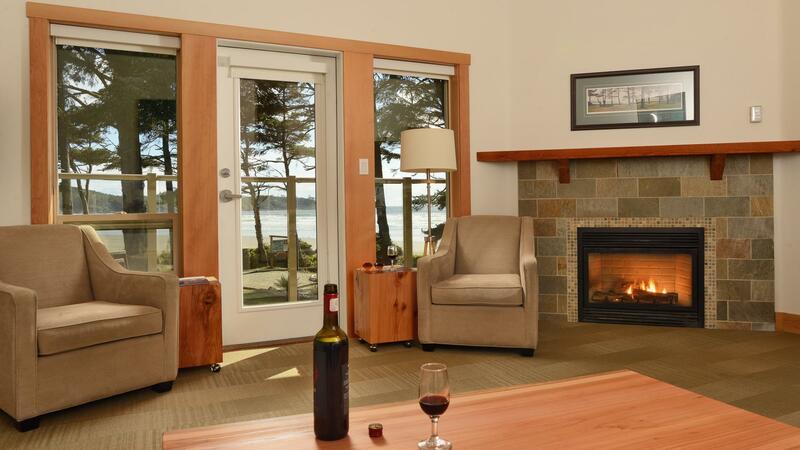 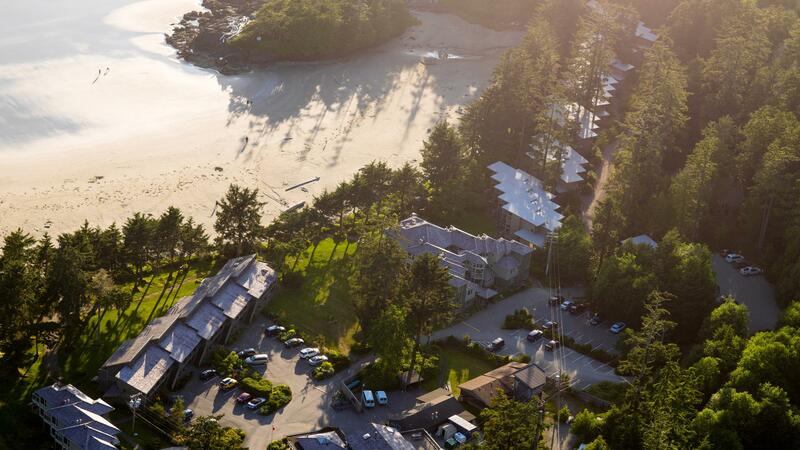 This lovely property is located beach-front on Tofino’s Cox Bay – just a short, scenic drive from Long Beach – and Pacific Sands Beach Resort is a popular choice for families, couples and outdoor enthusiasts alike. 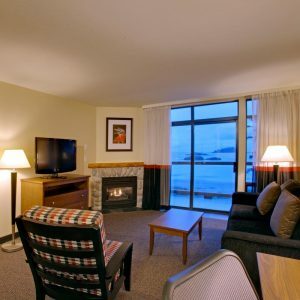 Part beach house, part full-service luxury, Pacific Sands Beach Resort offers beach front and ocean view accommodations with fully-equipped, family-friendly kitchens, cozy fireplaces, relaxing hot tubs, BBQ areas and more. 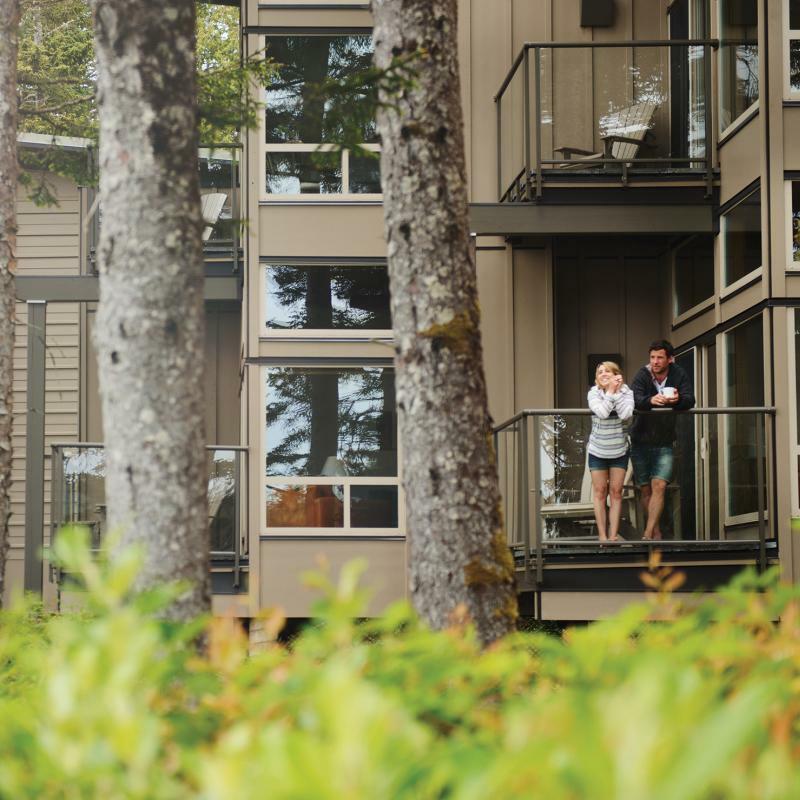 Choose from studio, one and two-bedroom ocean view suites or one-bedroom beachfront suites or the roomy one, two and three-bedroom beach houses. 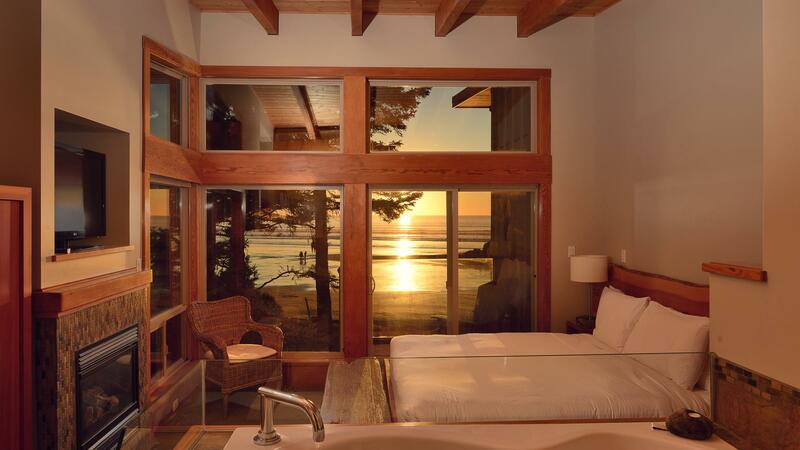 Or maybe try one of the signature suites with your own private hot tub from which to watch the surf. 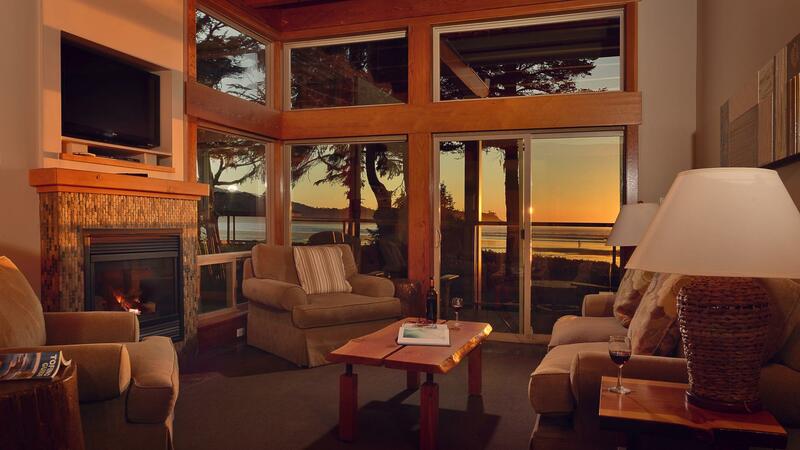 Easy, seaside living with fabulous views.